I am the transcendental om. Thank you, Everyone for your valuable support for the Great Himalayan National Park Conservation Area (GHNPCA) to become a World Heritage Site. This, indeed, is a very significant moment in the conservation history of the Western Himalayas. The GHNPCA is located in the Kullu District of Himachal Pradesh, India which has many small-small sacred groves commemorating saints who came here to meditate in the great sanctuary of Himalayas. The GHNPCA remains a wilderness without any roads which help conserve the very fragile Himalayan ecosystems by restricting the number of trekkers in the area. The adjoining communities had economic dependence on the resources of the land incorporated into the GHNPCA. In recognition of this adverse economic impact, extensive programs of Himachal Pradesh Forest Department have been developed to provide alternative livelihoods including participation in ecotourism. The communities are engaged in participatory conservation governance of the area. The Great Himalayan National Park Conservation Area, in fact, is an offering of the local communities to the people of the World. Creation of the Great Himalayan National Park Conservation Area as a World Heritage Site is an honour to the indigenous traditional conservation practices as well as sacred places of the Western Himalayas. 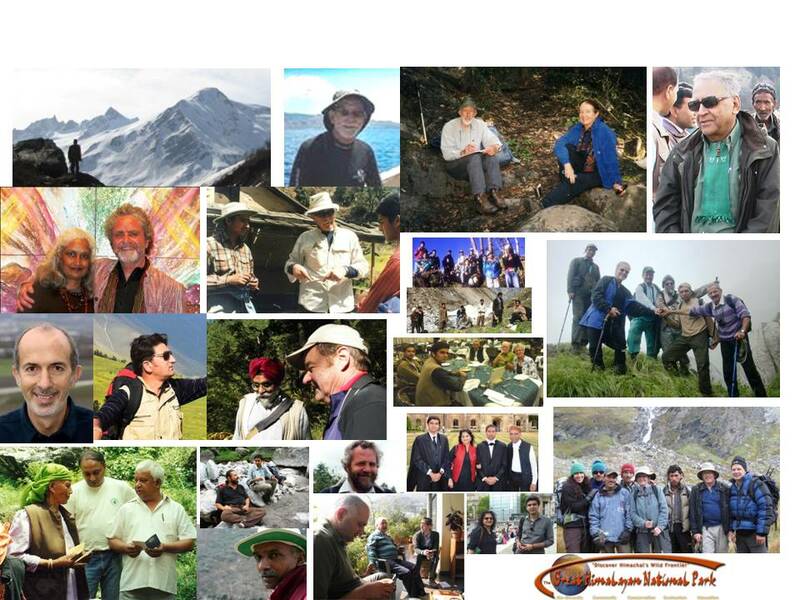 This was about nine years ago when the Friends of GHNP, an informal group of volunteers coming from all walks of life (Indian and foreign visitors/trekkers) and believing that GHNPCA should have global support to protect a part of the unique environment and biological diversity of the Western Himalaya, initiated process of this area becoming a World Heritage Site. Today, this is an occasion to say thanks to the Friends of GHNP for this wonderful achievement. And thanks to the Wildlife Institute of India and International Centre for Integrated Mountain Development for their continuous support in providing inputs for the scientific management of GHNPCA. The GHNPCA manifests physical, mental and spiritual well-being of not only Indians or Himachalis but the people of Planet Earth. Her inscription as a World Heritage Site is an appreciation of the natural, cultural and historic fabric of the Western Himalayas. 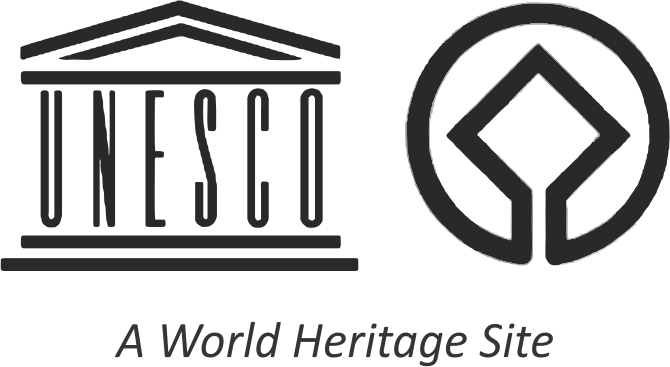 Many many thanks to IUCN and UNESCO whose excellent observations will remain guiding principles for the biodiversity conservation of Great Himalayan National Park Conservation Area in the years to come. Ultimately, the GHNPCA is for physical, mental and spiritual well-being of not only Indians or Himachalis but the people of Planet Earth. Today’s inscription is an appreciation of the natural and historic fabric of the Western Himalayas.